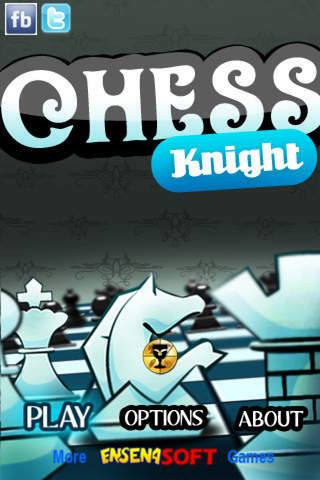 Enjoy playing Chess every night of the week with Chess Knight! Play against the computer with 4 AI levels or 2 players against a friend. - Fun AI with 4 levels (easy, medium, hard and expert). - Universal version supports iPod Touch, iPhone and iPad devices.